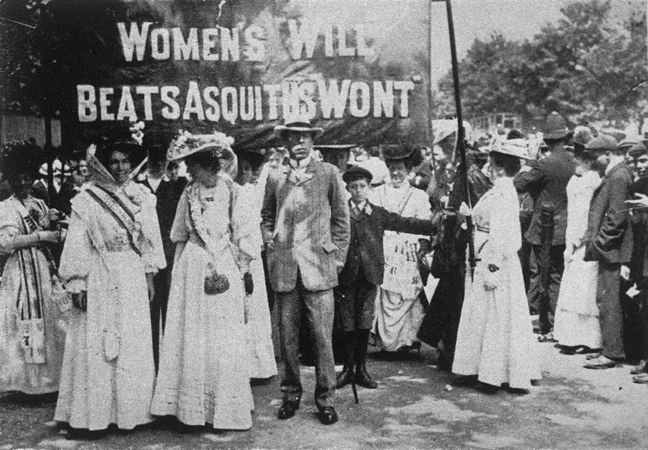 Just over 100 years ago some women in the UK received the right to vote for the first time. Jewish women were very much part of the hard-won struggle for female suffrage. 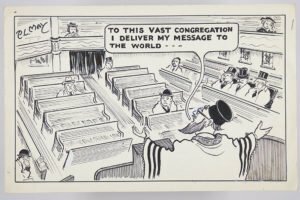 Assistant Curator Jemima Jarman discusses the Jewish involvement in the fight for the vote and reveals stories of other radical women who have led the way in the early decades of the 20th century to support and liberate women and fight for workers’ rights. Join her to discover some of these important stories that are part of a new permanent display in the History Gallery.